The DC Super Hero Girls are ready for action! Wonder Woman is ready to save the day in this great costume based on the TV show. 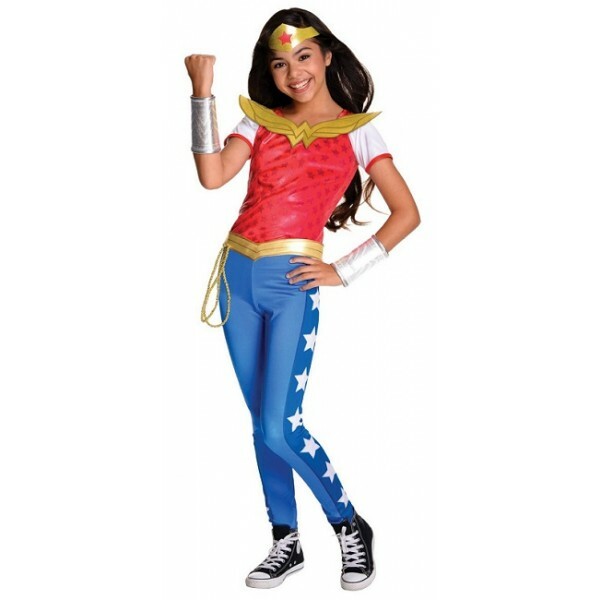 This officially licensed set comes with a top, pants, a tiara, a belt with a lasso, and gauntlets.